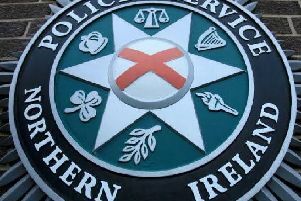 A 23-years-old man who was disorderly in Altnagelvin Hospital has been ordered to complete 80 hours Community Service and spent 12 months onProbation. Darren Martin O’Neill, of Rossnagalliagh, pleaded guilty to disorderly behaviour and assaulting two police officers on January 29, last year. The local magistrate’s court heard police had reason to take O’Neill to hospital, where he was aggressive and abusive. O’Neill kicked out at police, striking one officer on the knee and struck the other in the face with his elbow.